Pride Plumbing Services takes true pride in providing the Cherry Valley, CA area with a full array of quality plumbing services and a team of licensed plumbers. 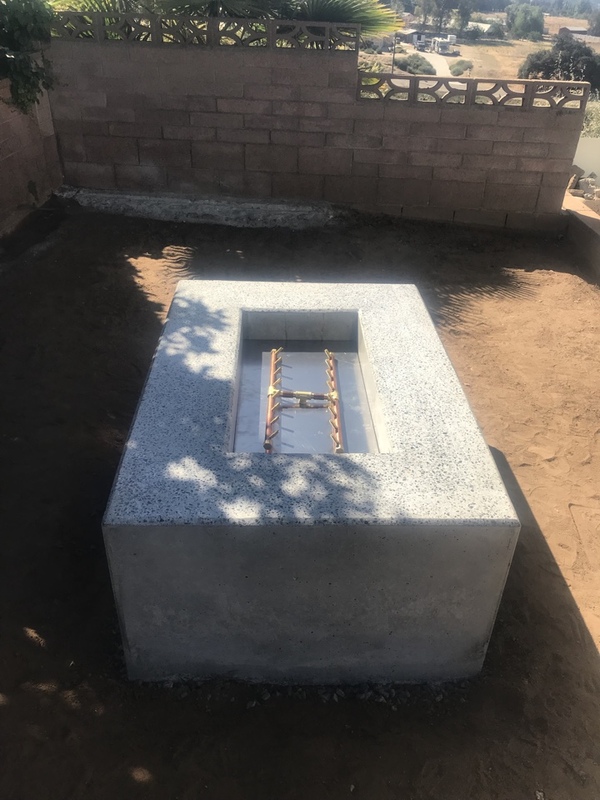 Read our reviews to see a variety of examples of how a Pride plumber has delivered great results in Cherry Valley, CA. Ryan showed up like an hour after I called. Problem solved my very difficult access situation and made it happen with very little damage. I was very happy and would not want to use any other plumber. Thank you so much!!! Ryan took time to explain what he was going to do to repair my plumbing problem the result of a slab leak! Great service .. on time .. great price! Perform leak detection. Slab leak in residential home. Repipe water in residential home. Run new water lines in home. 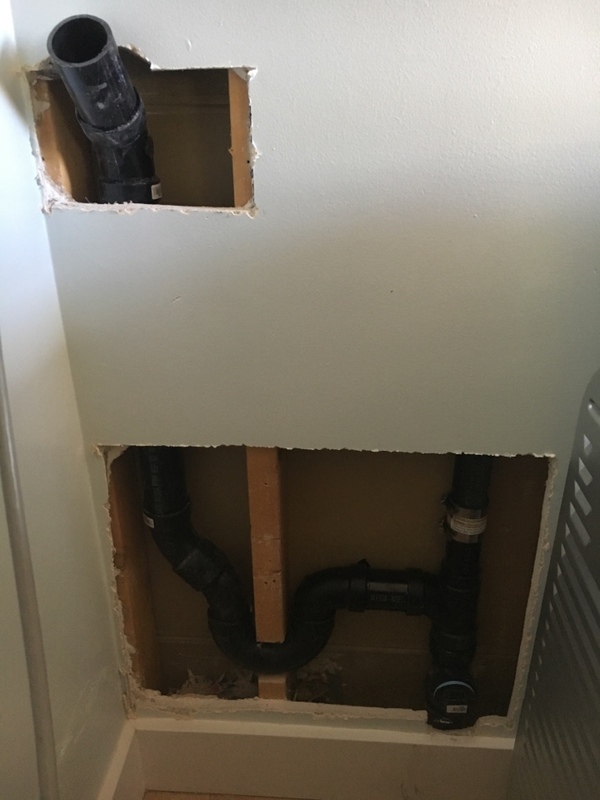 Run water to detached garage for bathroom and utility sink. Clogged master toilet. Pride plumbing to the rescue. Used auger to clear. Install gas line to fire pit. Hook gas up to appliance.